Dead Island is out in the UK tomorrow. It was released in America a few days ago in what can only be described as a major balls-up whereby the developers unfinished test build was released for anyone who ordered it on Steam. Oops. Hopefully, the day one patch which came along shortly after has fixed all of those shenanigans and we’ll be able to play the game the way it was meant to be played. I was mostly curious to find out if it contained even a hint of the emotional heartbreak shown in that infamous trailer, but after the slew of hugely varied reviews, it certainly seems unlikely. 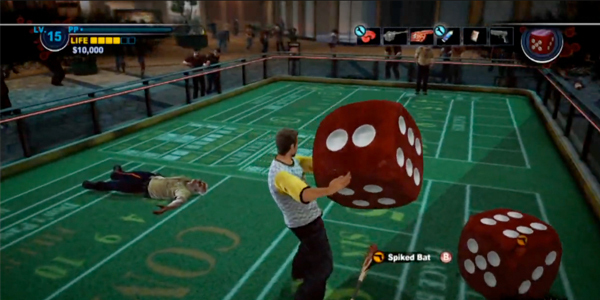 The game does allow you to chop off zombie’s individual arms though. We’re not all about the games here. The ‘stuff’ bit of our slogan keeps us covered when we feel like telling you about other entertaining things. Things like this. Comic-Con just happened, and along with vague news of Jurassic Park 4 from Spielberg himself (yes! 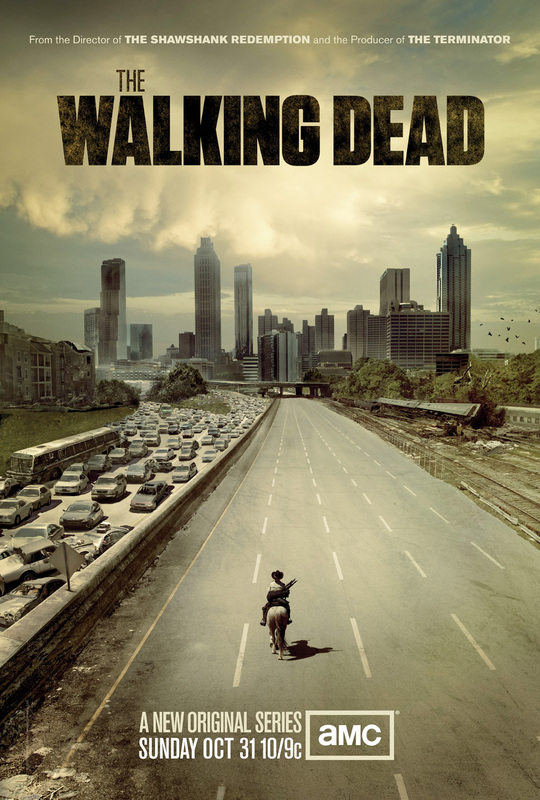 ), there’s also this fantastic trailer of season 2 of The Walking Dead. 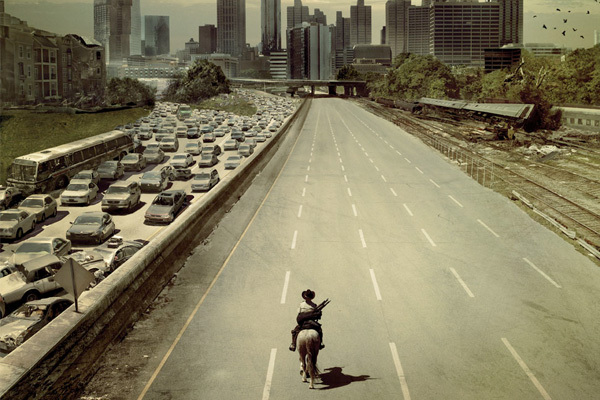 Frank Darabont’s adaptation was the best TV show of last year, and we’re eagerly waiting to see the story continue. Red Dead Redemption’s latest (and definitely most amazing looking) DLC content has just been released, and I wants it. Sadly, I was a massive fool and because I had connection issues with the multiplayer part of the main retail game, I got sick of owning it for no reason anymore once I had completed it, and traded it in for a decent £20. Now that Undead Nightmare is out, and it looks effing awesome, I’m seriously pissed at myself for getting rid of RDR so early. Never mind, though. Expect a review on this from Matt soon enough.